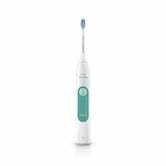 If you’re sick of being judged by your dentist, three different Sonicare toothbrushes carry $10 coupons on Amazon today. 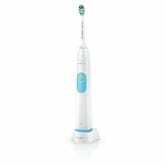 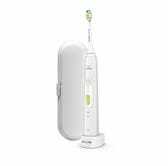 The 2 Series is a pretty barebones affair by Sonicare standards, but the 3 Series adds a quadpacer, three intensity settings, and a travel case, and the HealthyWhite+ includes a DiamondClean brush head for superior whitening. 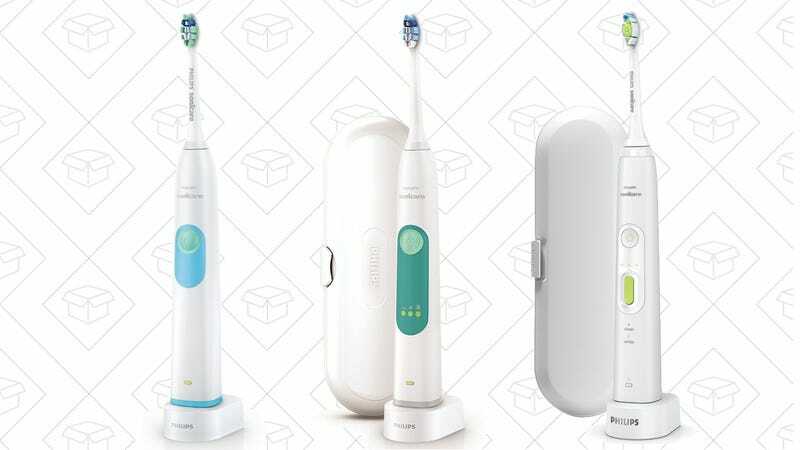 Whichever model you choose, just be sure to clip the $10 coupon on the page.